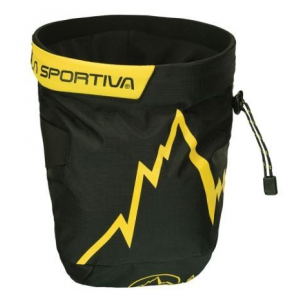 Visit La Sportiva's Boulder Chalk Bucket page. 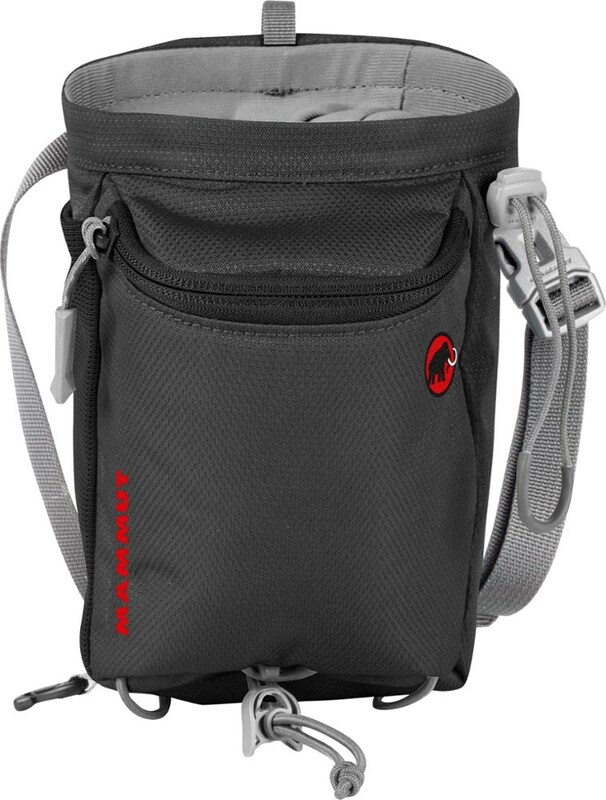 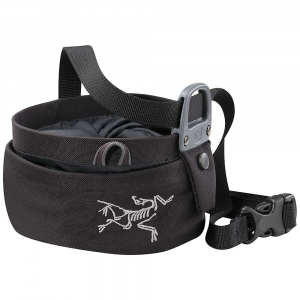 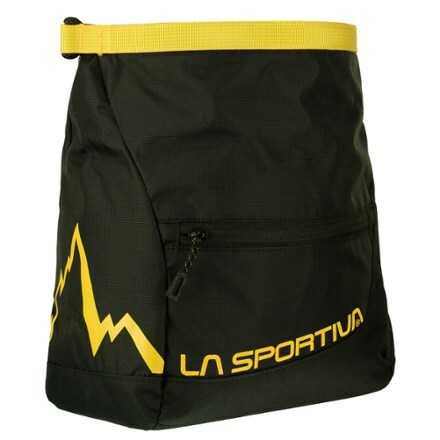 The large La Sportiva Boulder Chalk Bag is ideal for group bouldering sessions outdoors or at the climbing gym. 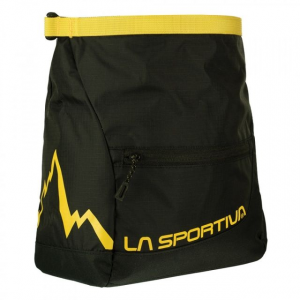 The La Sportiva Boulder Chalk Bucket is not available from the stores we monitor. 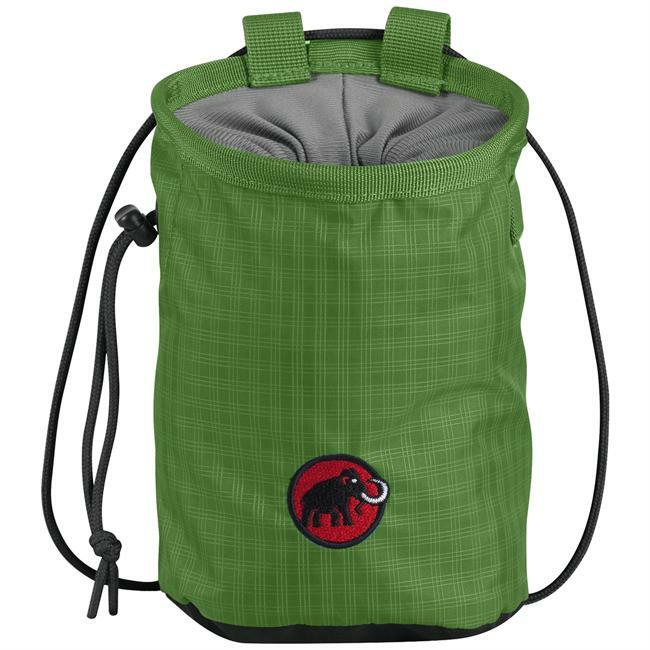 It was last seen November 25, 2017	at REI.